OpenPTrack has been installed in the Little Theater at the UCLA School of Theater, Film and Television (UCLA TFT). This is the second semi-permanent OPT deployment currently at TFT—the other installed in the School’s TV Studio #3 since 2015, to support software development by UCLA REMAP researchers and interactive artworks created by TFT students. The new installation provides a different testing ground for ongoing platform development and new creative projects. 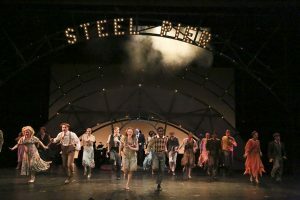 The Little Theater is active year round with Department of Theater performances and studio work, as well as work by visiting artists. A proscenium space with adjustable seating (109 to 178), it now allows a wide spectrum of theater-making and training processes to integrate OPT capabilities. It now also provides REMAP researchers data on OpenPTrack’s performance in theatrical settings. 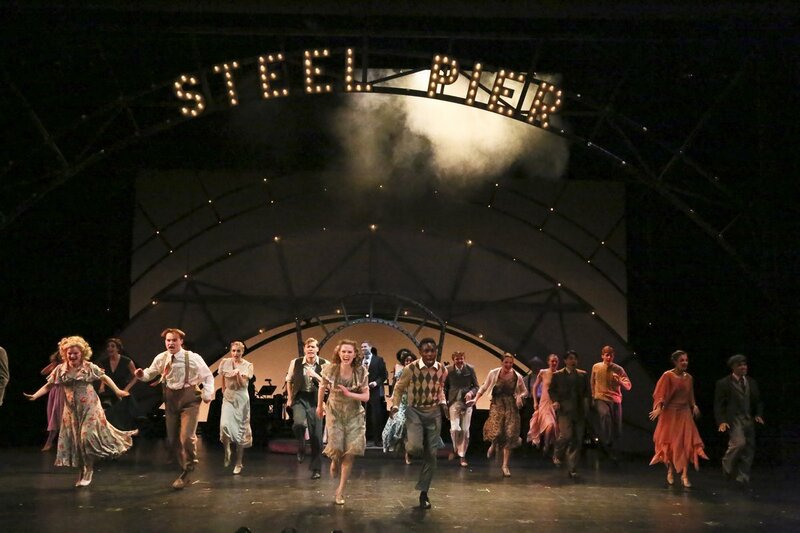 Image credit: The UCLA Department of Theater’s 2018 production of Steel Pier in the Little Theater.